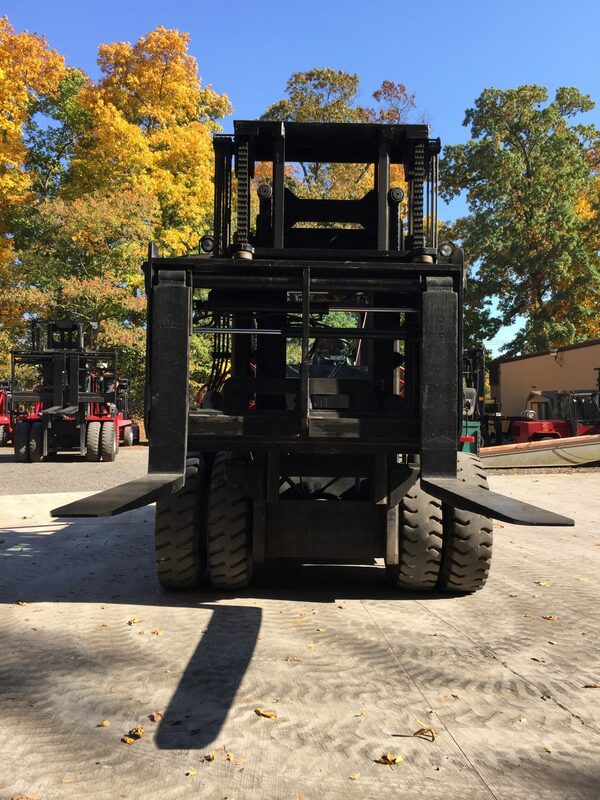 Details: This 52,000 lb. 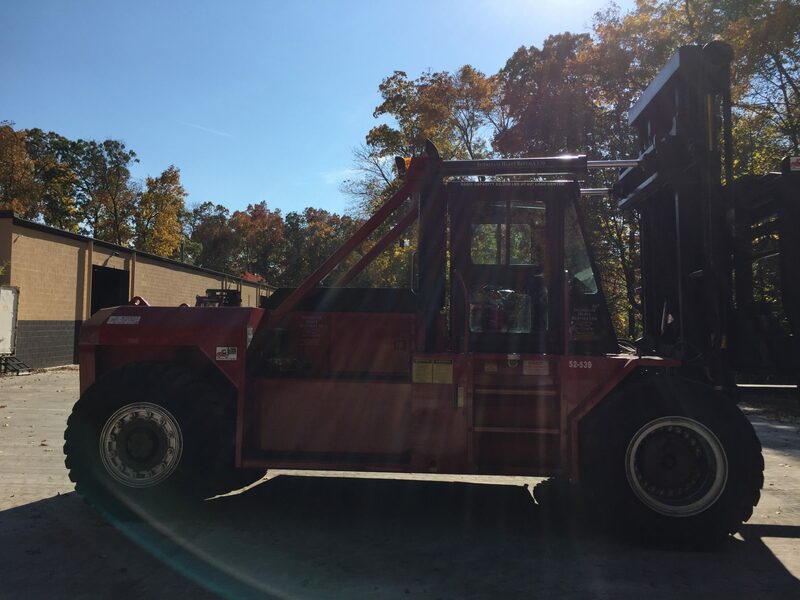 Taylor forklift can handle all of your heavy lifting needs. 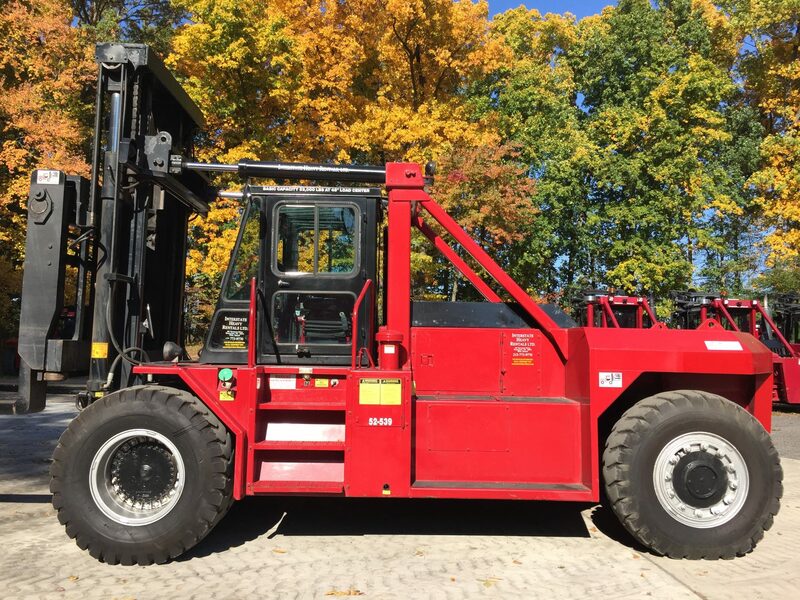 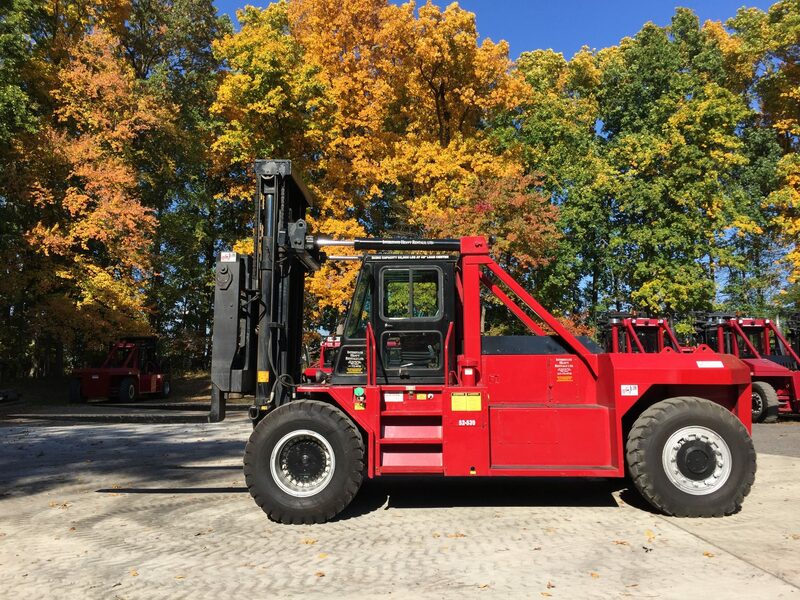 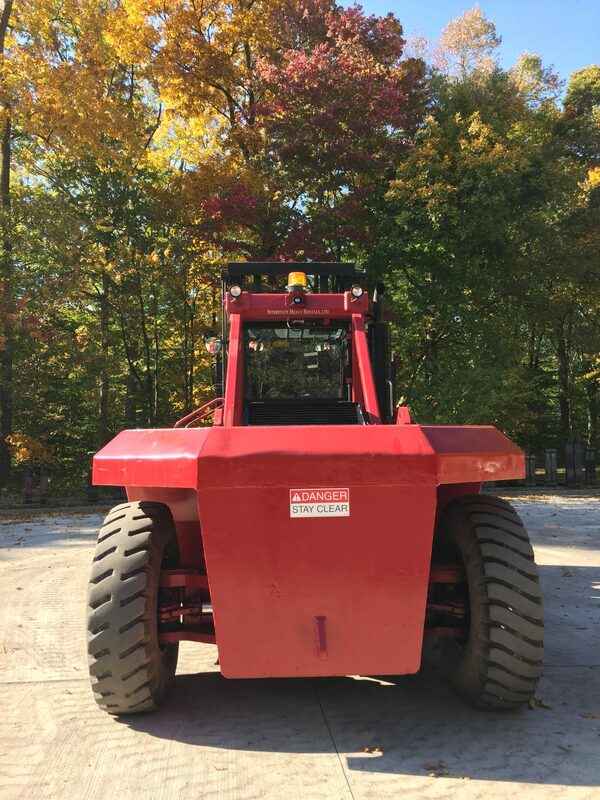 This unit runs on Diesel, has pneumatic tires that are dual drive, and has over 10' of lifting capabilities. 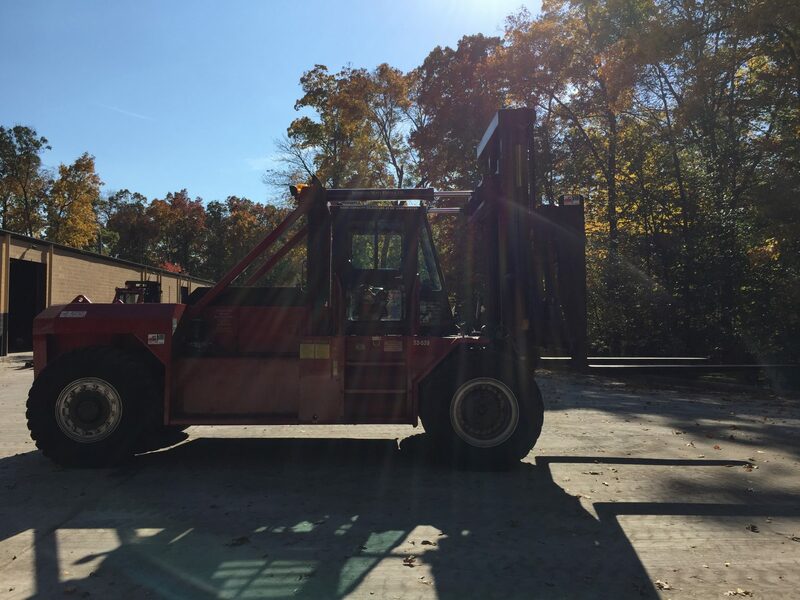 All of the safety features are on the truck as well.